We have exciting news! Harry & David is one of the few companies in the United States to bring you this incredible new confection that has already been enjoyed in Europe, Asia, and Australia. A unique process unlocks the flavor and color tone naturally present in the ruby cocoa bean. 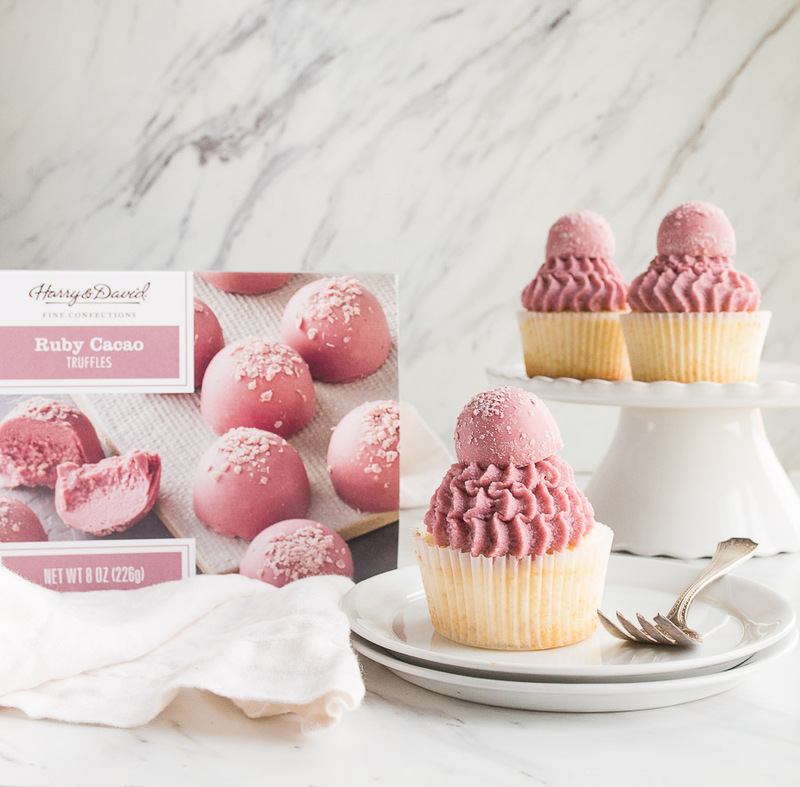 With a subtle berry flavor that’s delicious and not too sweet, this unique confection has inspired us to create a variety of treats. Each ruby cacao confection is made with the same care, attention to detail, and quality you’ve come to expect from Harry & David. Our Ruby Cacao Collection includes truffles, heart- and rose-shaped confections with fillings, and Moose Munch® Premium Popcorn. Once you’ve appreciated the visual appeal, you’ll enjoy the unique taste. It’s slightly sweet with subtle berry flavors. Here are some of our products that highlight this new flavor. Our ruby cacao hearts are dusted with a raspberry powder that elevates the berry notes, and the filling of the ruby cacao roses include a creamy marionberry caramel. Moose Munch® Ruby Cacao Premium Popcorn includes dried raspberries and cranberries to enhance the berry flavors of the sweet confection. Then it’s combined with the sweet caramel and salty nuts to help mix all those great flavors together. 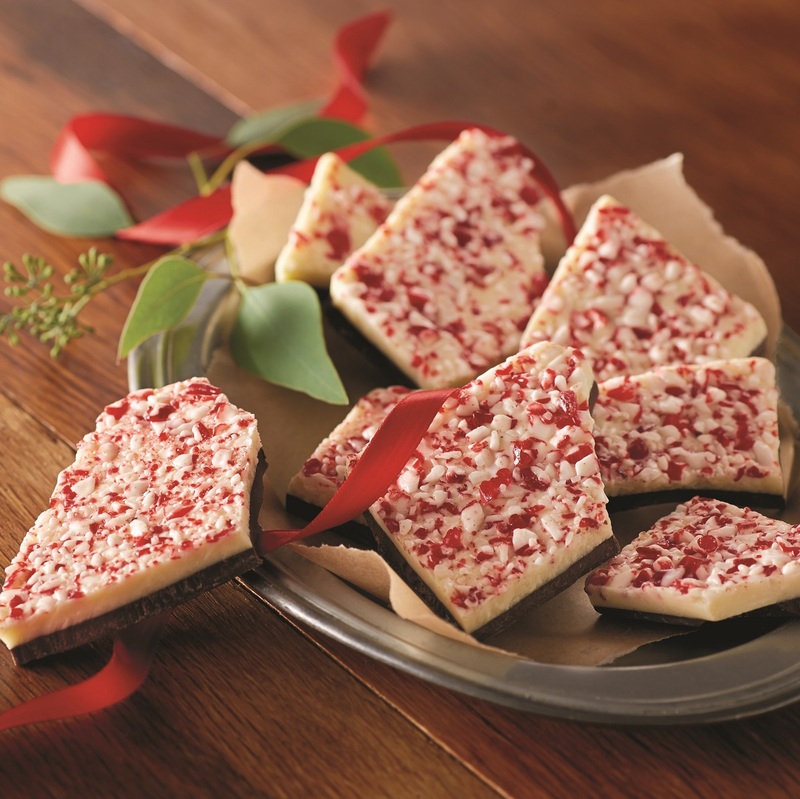 There are a number of ways to incorporate ruby cacao confections into your recipes by melting and drizzling it on top of your favorite desserts and cakes. The visual appeal and exotic flavor with make your dish fresh and fun. You can also add a sprinkling of Moose Munch® Ruby Cacao Premium Popcorn on top of cheesecake or cake for a tasty color and crunch. 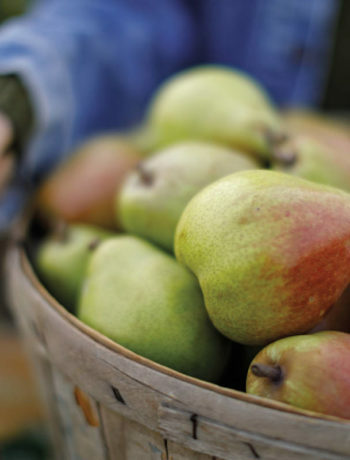 There are a number of possibilities for incorporating this exciting new ingredient into your cooking and baking. Previously only available in Europe, Asia, and Australia, these delicious confections are finally here in the United States, and we’re delighted to be one of the few companies that can bring them to you. Our Ruby Cacao Truffles have a creamy center with berry notes, and we’ve paired them with juicy Royal Riviera® Pears, a bottle of extraordinary Harry & David™ wine, or a plush bear in several gourmet gifts. Our Ruby and Rosé gift includes the new Ruby Cacao Bars, our Signature Chocolate Truffles, and Harry & David™ 2017 Pinot Noir Rosé. 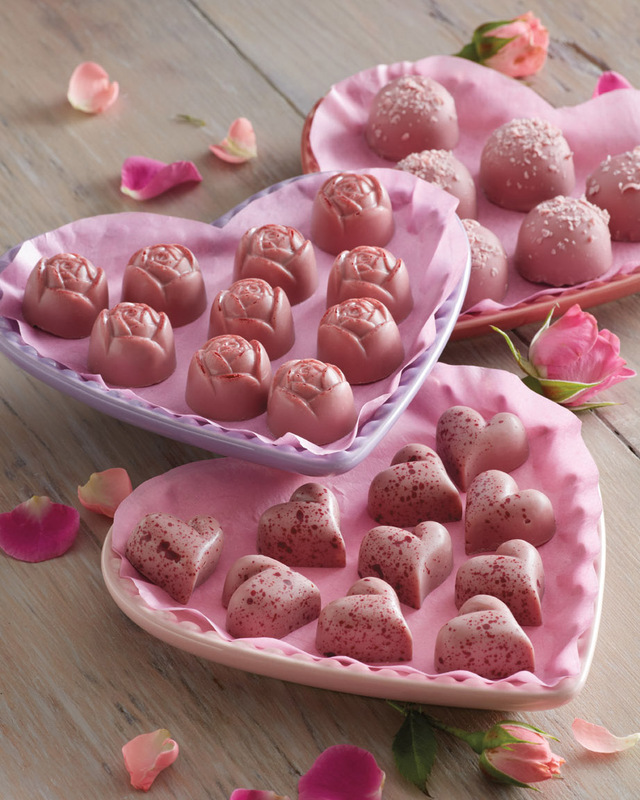 Our Ruby Cacao Hearts and Roses Confection Gift features hearts with a lemon raspberry truffle center and roses filled with marionberry caramel. 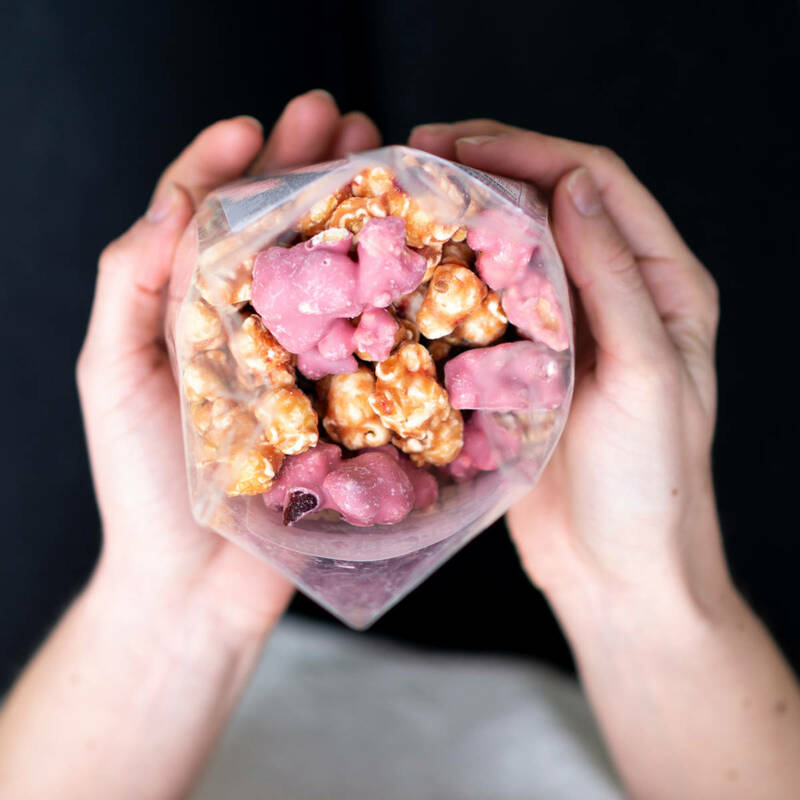 Moose Munch® Ruby Cacao Premium Popcorn is made with ruby cacao confection, dried raspberries, and cranberries. There are so many great ways to experience this new treat – enjoy the journey to finding your favorite. Shop the exclusive new Ruby Cacao Collection now.